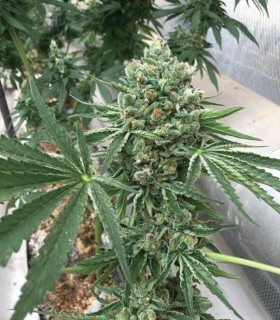 We crossed these strains to get a healthy amount of both CBD and THC from the same flower, and we tried harvesting at seven, eight, and nine weeks to see when the best effect comes through. What do you get when you cross Mad Scientist with Timewreck? Doctor Who, of course. This slightly Indica strain has a high THC content along with a strong, built-in resistance to powdery mildew. 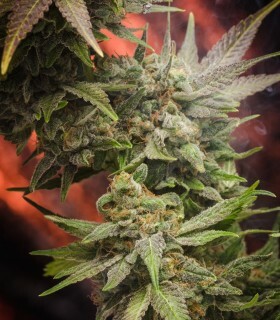 We wanted to combine the strong medicinal effects of MEDICINE WOMAN and JACK THE RIPPER and ended up with this delicious and powerfully effective strain. Need to deal with constant pain but still have the energy to get things done? PROFESSOR CHAOS can teach you a thing or two about that! QUANTUM KUSH combines a ridiculously high amount of THC with significant CBG and THCv levels and a complex blend of terpenes for a deep, thoroughly mellow effect that lasts and lasts and lasts. Wouldn't it be nice if you always had just the tool you needed to do exactly what any given situation called for? Well, sometimes all you really need to get through a difficult situation is to relax and focus, and SONIC SCREWDRIVER is a great tool to help you do just that. TARDIS is a mid-level THC strain with a well-rounded mix of cannabinoids, many of which research indicates have tumor fighting properties. This strain has a complex, satisfying taste and aroma built on a terpene profile seemingly designed to keep anxiety and pain at bay while still encouraging productivity. 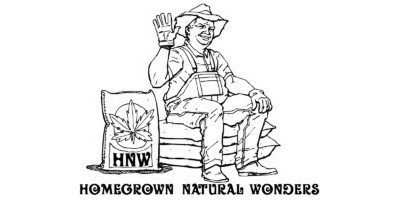 The Eleven by Homegrown Natural Wonders is a regular marijuana seed from the cross between Touch of Grey x Timewreck. 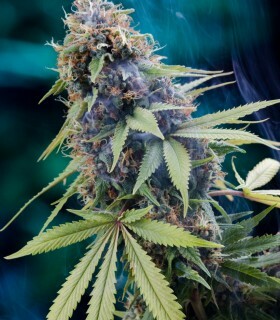 The result is a fast-growing cannabis strain that produces a lot.